Strawberry Shortcake "Berry Best In Show" | DaDa Rocks! 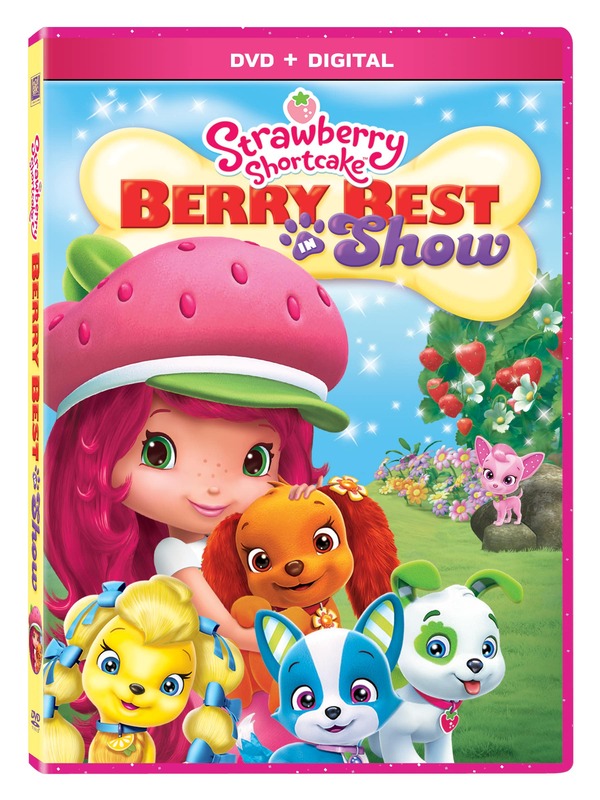 On May 12th, you can join Strawberry Shortcake and some new furry friends in “Berry Best in Show,” a new DVD featuring delightful “tails” about being yourself and encouraging others to do the same. During his road trip to find homes for his orphan puppies, Huckleberry Pie and his four-legged crew get stranded in Berry Bitty City. Luckily, Strawberry and her berry best pals decide to help out with the strays in “A Boy and His Dogs.” Blueberry Muffin and Huck become “Partners in Crime” when they try to write a mystery story together…with surprising results. And the fur is sure to fly when the girls try to help Huck start a dog shelter in “The Mystery of the Disappearing Dog Show.” It’s a howling good time with sweet doggy delights for everyone! 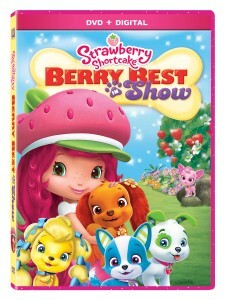 And now you can win our very own copy of “Strawberry Shortcake: Berry Best in Show”! 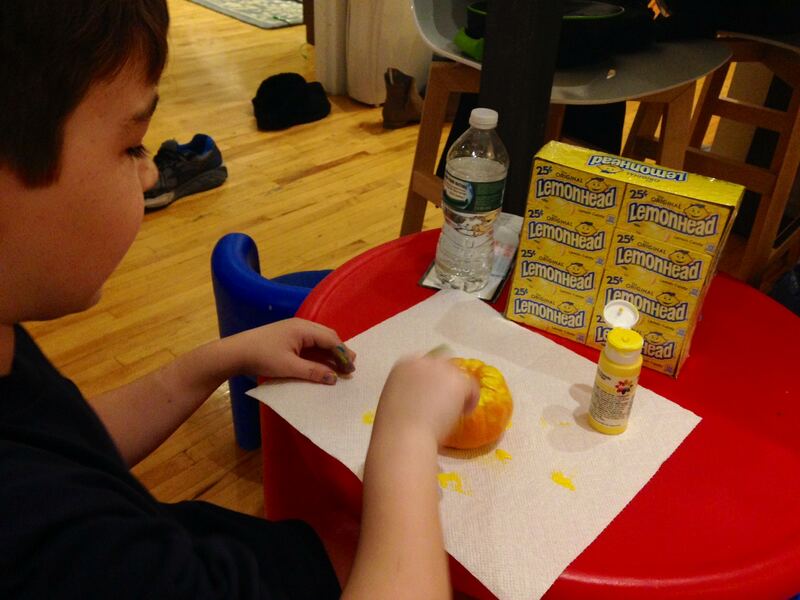 How to win it… Contest ends 9:30am EST. May 15th, 2015. You must comment telling us your favorite Strawberry Shortcake character. Please include some method for us to contact you in the comment (twitter or email). You get 1 extra entry for following @DadaRocks on twitter – twitter.com/dadarocks you must comment back here that you’re now following. You get 1 extra entry for becoming a Fan on facebook – facebook.com/dadarocks you must comment back here that you’re a fan (and leave a little note on the wall). Strawberry Shortcake is my favorite charachter from this show. Thanks for the giveaway. 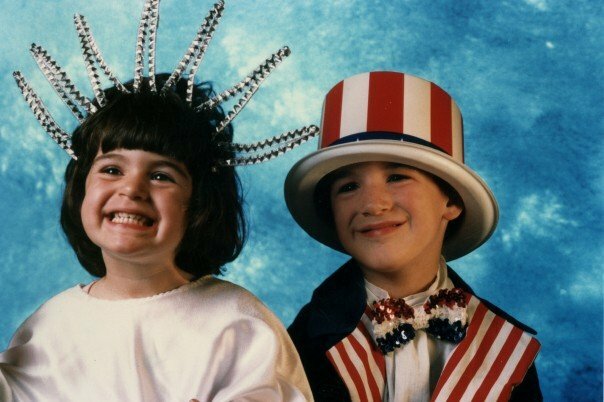 I hope that I win.